(2) Function of Alarm threshold setting. (3) Alarm history data storage and viewing. (4) Function of AC voltage waveform display. (5) Function of voice and light alarm and Passive contact output alarm. (6) Function of data up. 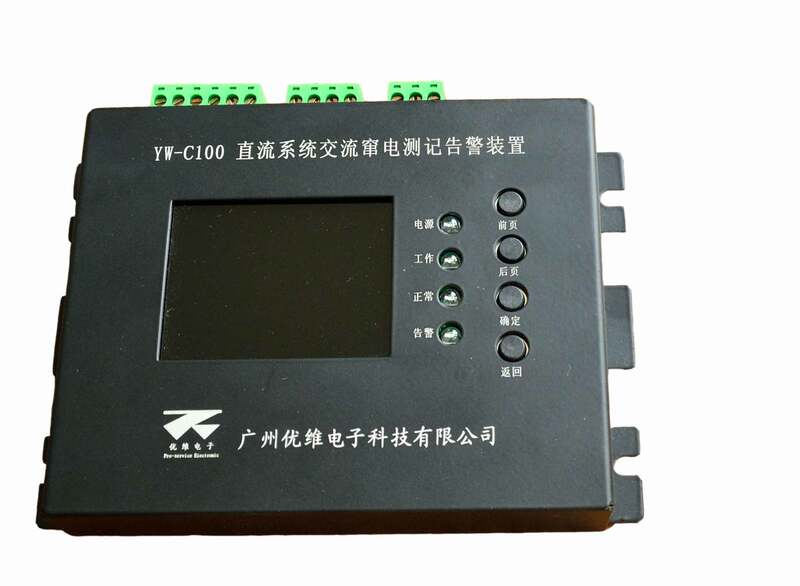 (1) DC voltage measurement range:0―300V,resolution:0.1V,accuracy：±0.2%. (2) AC voltage measurement range:0―300V,resolution:0.1V,accuracy：±0.2%. (4) Number of data stores:1000. (7) Communication protocol：Modbus and CDT.